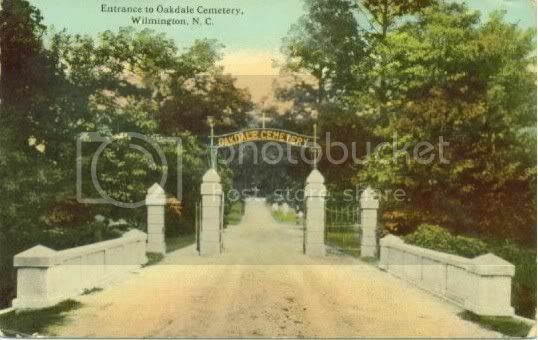 The 1918 Flu Pandemic Tour at Oakdale Cemetery in Wilmington features a historical walking tour through North Carolina's oldest rural cemetery. The tour will be given by local historian David Rice and Oakdale Superintendent Eric Kozen. Each will discuss the 1918 Flu Pandemic which killed more people than WWI and which began as The Great War was winding down. Tours canceled in the event of inclement weather.